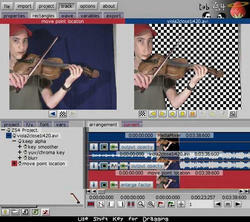 Wanna customize the videos and share them online, and are looking for the best free video editor software? When you are searching the software, you may find it is so difficult to find such good programs among too many free video editing programs. In this article, we will introduce you top five best free video editting programs for Windows. As a free videos editor for Windows, Any Video Converter Free does a pretty job in editing videos, which allows you to free trim any video files into several clips , merge multiple media files into one to make your own video, cut off unwanted borders from a video frame to feature a favorite clip, rotate to bring the action to put a new angle on the action, customize brightness, contrast, saturation, resolution to get the best effect, add subtitle, add watermark, etc. 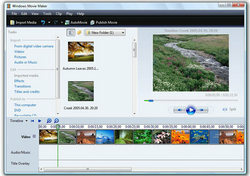 Windows Movie Maker is a free video editing software for Windows, which features all the essential functions we now come to expect from any basic editing software, you are allowed to combine video, images, and audio using a drag-and-drop method. In addition, new effects and transitions can be added and existing ones can be modified using XML code. ZS4 Video Editor is another great free video editing and compositing software with more than 150 built-in video effects including excellent color and chroma keying tools, distortion effects, color adjusters, pattern generating effects and so on. ✔ Restrict the processing of contained video effects by shape or blending logic. 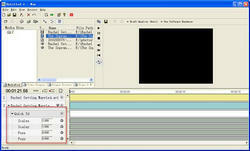 Movica is also an awesome video editor that uses these fine programs to edit movie files. The keyboard shortcuts make video editing easier than ever. 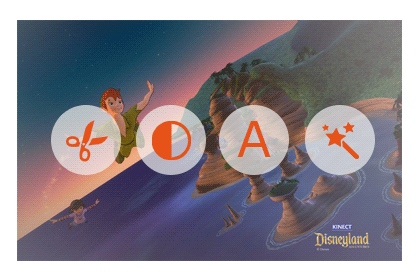 As a high performance and flexible video compositing and special effects software. Wax is a good choice for both home users and professionals, with which you can compose your dream video sequence with ease every time. Simply choose the one you prefer and start editing and customizing your videos for free!